On 1st July 2017, the entire Indirect Taxation system of India got overhauled and previously charged Indirect taxes ranging from VAT to Service Tax got abolished. Goods and Service Tax, popularly known as GST, was introduced with a view to increasing the tax payer base in the country. People working across sectors have their perception clear as to how this revolutionary change is going to affect them, but Freelancers is such an aspect that had always remained in doubt in terms of taxation norms. Previously there were no specific tax rules that were governing freelancers, which often led to confusion and many freelancers had to face cascading effect of taxation on their services. But GST has cleared its part and the impact that it will have on freelancers can be considered to be both positive and negative. 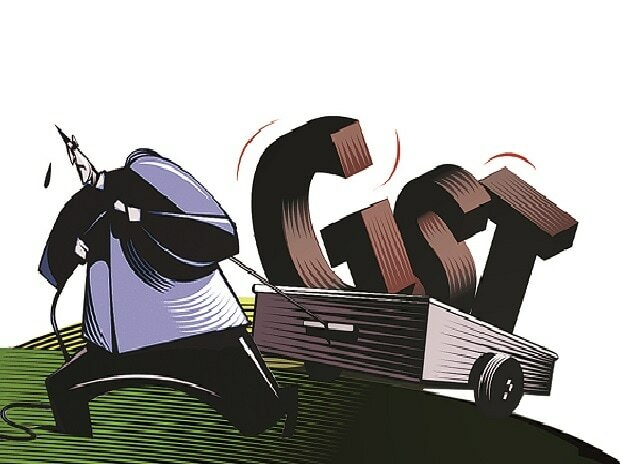 While many people are criticizing the implementation of GST due to the negative aspects it will be having in few sectors, freelancers need not worry much. GST has several positive effects on freelancers’ working areas. Availability of Input Tax Credit: Previously if freelancers used to sell online or offline software services, then the cost incurred on VAT, CST or Excise had to be treated as an expense, as freelancers were not allowed to set off this amount with their output tax liability. After the advent of GST, it is no longer the case. Now freelancers can claim the amount they incurred on VAT, CST or Excise at the time of purchasing any product for their work purpose. This will considerably reduce their tax burden by a considerable amount. No cascading effect of taxation: Previously freelancers working as service providers had to pay both VAT and Service tax, which automatically enhanced the cost of their services. VAT was charged on the product they provided and Service Tax was charged on their service part. But under GST, the liability of tax will be calculated only once and not twice. This will help freelancers save a lot of money that previously they had to shed in terms of tax liability. Everything has both positive and negative sides. 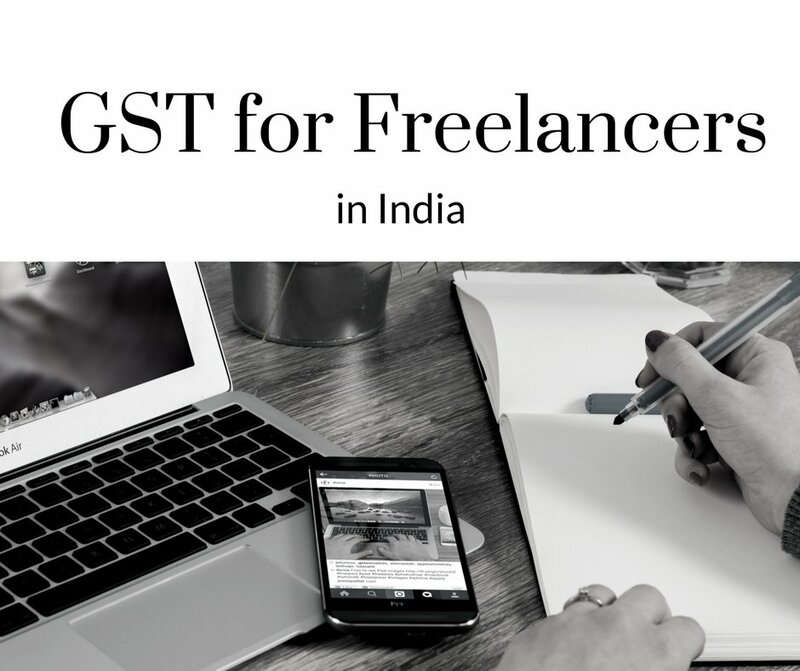 Unlike others, even GST has some negative impact on people working as Freelancers. Increased tax rate: Previously freelancers had to pay service tax which was charged flat 15% on their revenue amount. This 15% was inclusive of both Krishi Kalyan Cess and Swach Bharat Cess. But now Freelancers are expected to fall under the tax bracket of 18%. The increased rate might cause problems for many freelancers. Increased legal compliance: Previously freelancers need not file several returns for the work being done by them. Maximum 4 returns would suffice. But now freelancers will have to file around 4 returns in a month, which can be troublesome for many. Increased compliance will also be accompanied by increased cost of compliance. There are many freelancers who don’t have any idea about GST and how to file returns under this system. Hence they will have to appoint a professional who will look after this work. This will lead to extra expenditure on their part. If we go by the provisions of GST, it is bearing good effects on some freelancers while it is bearing a negative impact for other freelancers. However, the best part is the threshold limit to get registered under GST for freelancers has been increased to Rs.20 lakhs, which was previously Rs.10 lakhs. Hence many small scale freelancers will benefit from GST at large.